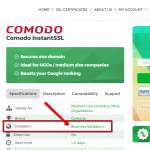 Comodo InstantSSL is one of the most affordable Business Validated (BV) certificate available on the market today. It provides the standard 128/258 bit encryption for one single domain (both with and without “www”). 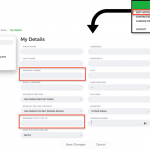 Due to the business verification, which is done manually and which involves paperwork, the issuance time for this certificate is 1 or 2 business days. During this verification process, the Certificate Authority (CA) will verify if your business is carried out by a legitimate, good faith company or organization operating at the provided location. In order to have this certificate issued quickly, before applying for this SSL, you should make sure that your business information is up to date in the appropriate Government Registry Database in your country or state. 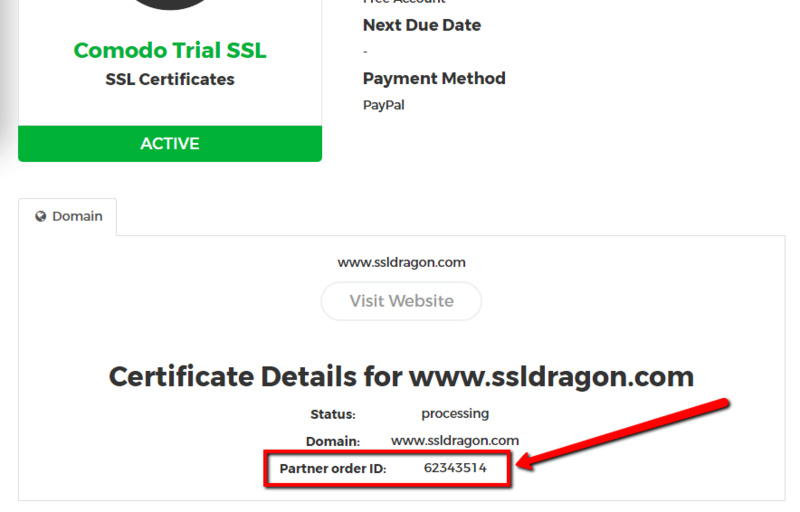 After the installation of the certificate, the green “https” and padlock icon will be displayed on your website’s address bar. Also, you will be issued a dynamic Comodo (now Sectigo) site seal, which you can place in a visible spot on your website. Visitors will also be able to hover the mouse over it and see the live date and time stamp, as well as the name of your organization. All these distinctive signs of a secured website will give peace of mind to your visitors, and will make them understand that your website is trustful and they are in good hands. 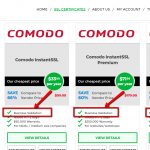 Comodo InstantSSL can be re-issued free of charge for an unlimited number of times. You can use it on as many servers as you need until the expiration date of the certificate. We also offer a 25 days money back guarantee, plus a discount of 7% or 15% when you purchase this SSL for more than 1 year. Comodo InstantSSL is the ideal security solution for public or non-profit organizations, charities, or any company that wants to establish its presence online and wants its visitors know that they are a trustful entity. This is my first business validation certificate. Expected the validation to be more complicated, pleasantly surprised I got it in just one day. 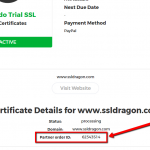 Affordable price for a bv ssl certificate for a single domain.